Spring is in the air and so are the giveaways. I am so excited about this event and I hope you are, too. I love this It is so large and I can use it and relax after a hard day! It looks like an awesome place to do reading with my son. its big enough that more then one person can sit on it, which is awesome! nostalgia! 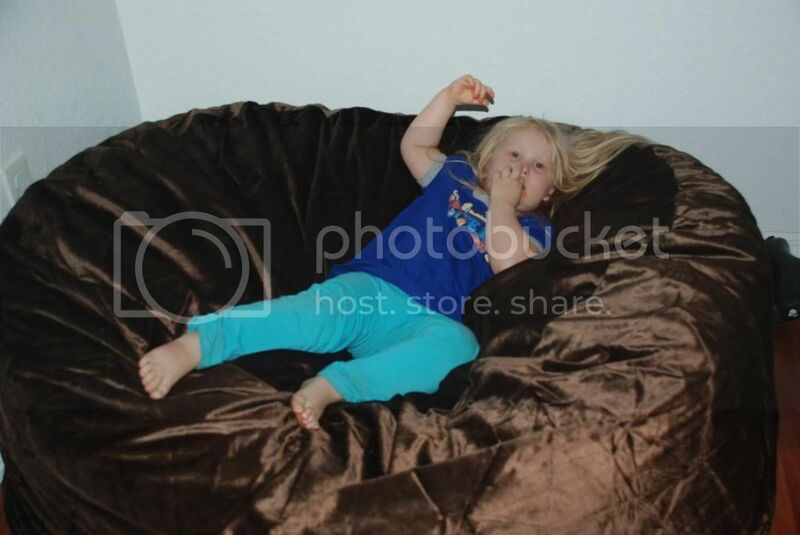 Gotta love a huge bean bag! 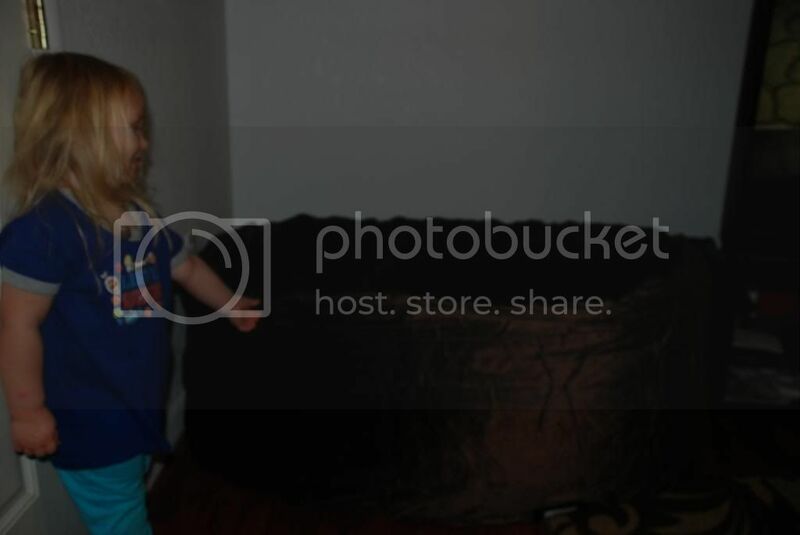 I love that it is very large and can be used by more then one kid. My children would have so much fun with this! I think I'd enjoy it for reading in the corner. I like that it is big enough for more than one kid! I love how HUGE and squishy it is! That looks so comfortable! I'd probably be fighting my hubby for it! I love how big it is! It really sounds perfect for snuggling up on movie night! I like that it doesn't look like something that should only belong in a dorm room. We would use it to watch movies on during our movie nights. a lovely, comfy place to sit w/ laptop and read 'reviewzandnewz.com'. I like how comfortable it looks and my kids would love it. I love how huge it is you can fit all your girlfriends on their my sisters would love this! I love that it is such a nice size!! Its huge. It's size, and that it would be so comfortable. I love how comfortable it looks. I love how cozy and comfortable it looks. 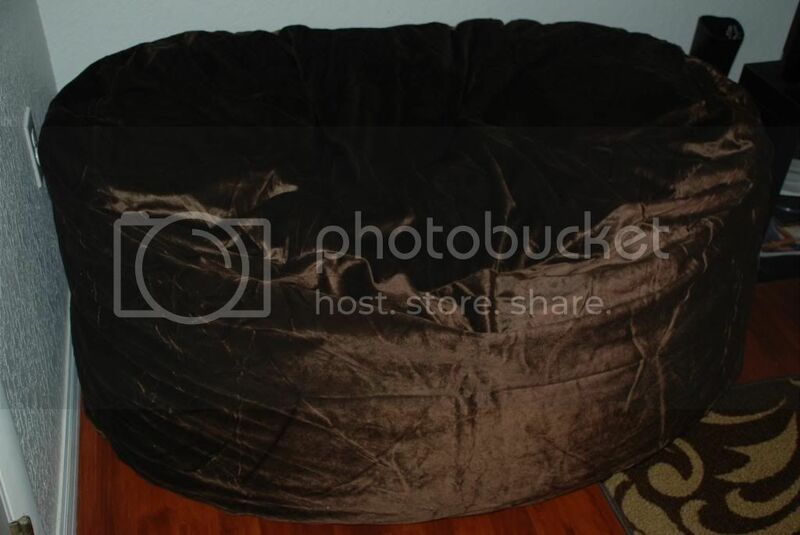 I loved my bean bag chair as a kid. I would love an adult sized one! What I like most about the XL Royal Sack is how huge it is! I'm sure it is very comfortable and I think I'd have to fight my dog over it. The size and how comfortable it looks is what I like the most. I love the size and how comfortable it looks. It is huge!! My kids would love it. I love that it is big enough for me and my husband to relax and enjoy a movie in it. It looks so comfy! I love its large size, big enough for an adult. i love how comfortable it is and i know that my family will all fit on it at the same time too! I love how big it is! I love that it is large enough for me and my daughter. I love how big and cushy it is. I like that it's big and comfy-looking. It would be so comfy for my grandkids to watch tv.